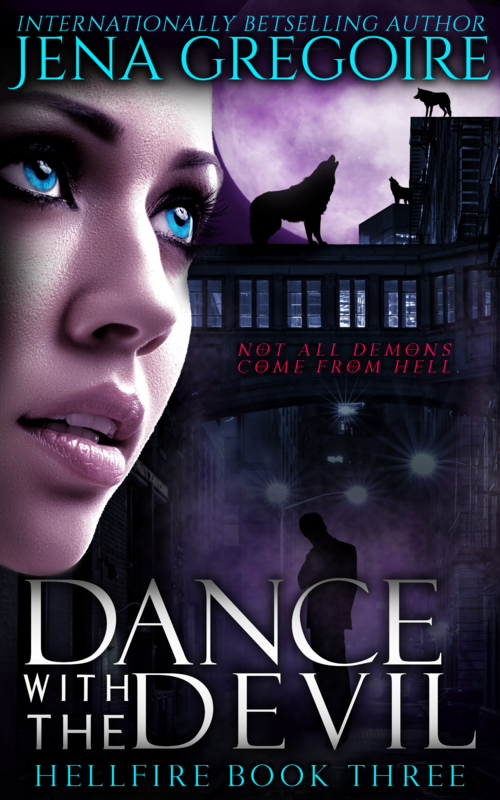 Freebie from Bennett Witch Chronicles author Jena Gregoire! Get your FREE copy of The Devil You Know today! New Release from Bennett Witch Chronicles Author Debbie Cassidy! Check out CAPTIVE OF DARKNESS! New Release by Bennett Witch Chronicles author Debbie Cassidy! Check out City of War! New Release by Bennett Witch Chronicles author Debbie Cassidy! New release from Bennett Witch Chronicles author Debbie Cassidy! 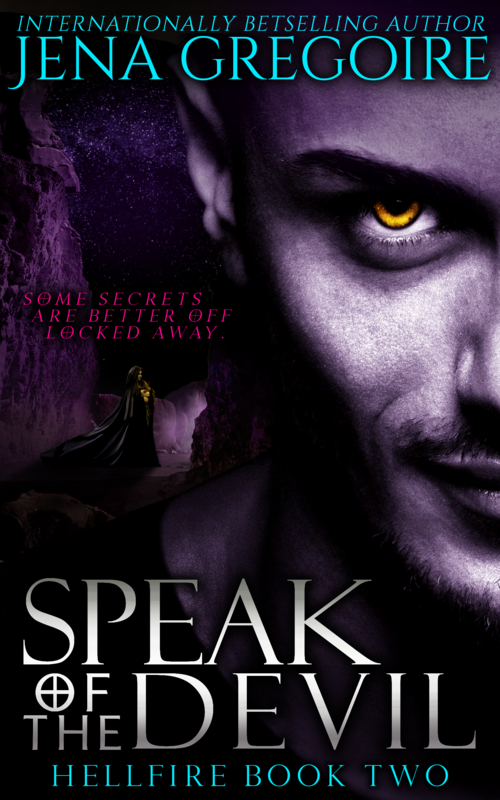 Preorder now available for Secrets in the Shadows, an urban fantasy anthology featuring several Bennett Witch Chronicles authors! Featured Authors (Bennett Witch Chrocniles authors linked in bold): Brandy Dorsch, Jena Gregoire, Gina Wynn, Kat Parrish, Liz Gavin, Madeline Sheehan, Nicole Zoltack, & Victoria DeLuis. 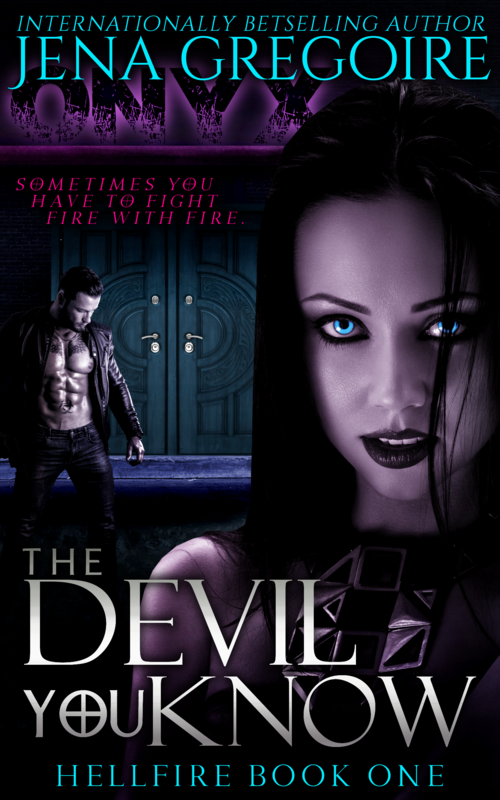 Bennett Witch Chronicles Author Jena Gregoire has announced her Hellfire series release dates! Bennett Witch Chronicles Author Dylan Keefer has a FREE Kindle Book for You! Blood, Vampires, Conspiracy, Mystery, A Thrilling Story Like You’ve Never Read Before. Sparkly Twilight Vampires? I don’t think so; this is not a story for the squeamish or faint of heart. This is a tale of both physical and psychological horror is The Vampire Diaries: The Originals meets the gruesome world of The Underworld Trilogy. Check out this Kindle Fire #giveaway sponsored in part by Bennett Witch Chronicles author Jena Gregoire!